Entertainer?s Sensation Mountain View Cabin! 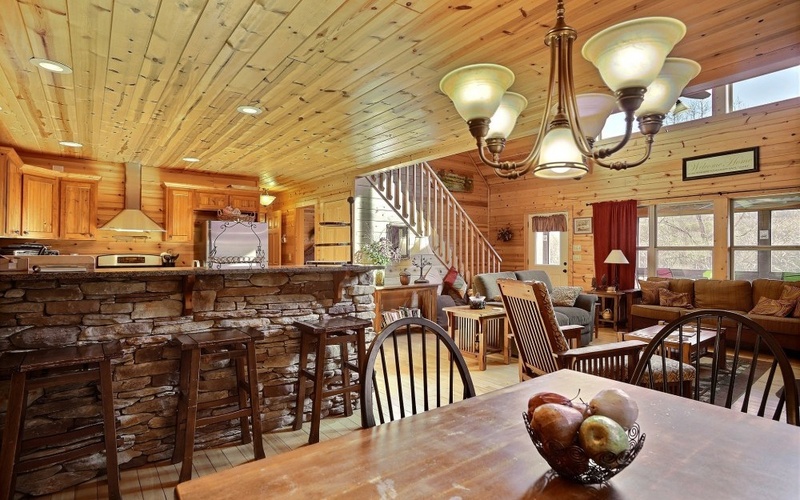 This entertainer's delight tells a story of true mountain living. A story of living life your way in the GA Mountains, told by an ideal list of high points, for your ?happily ever after ending?. 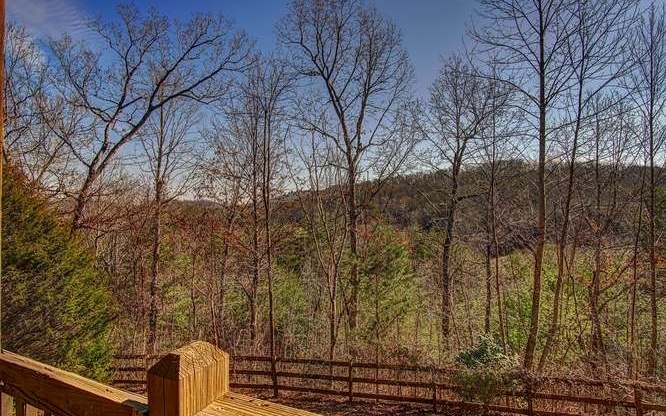 Like yr round views of Brasstown Bald in the quaint neighborhood of Ruby Ridge. 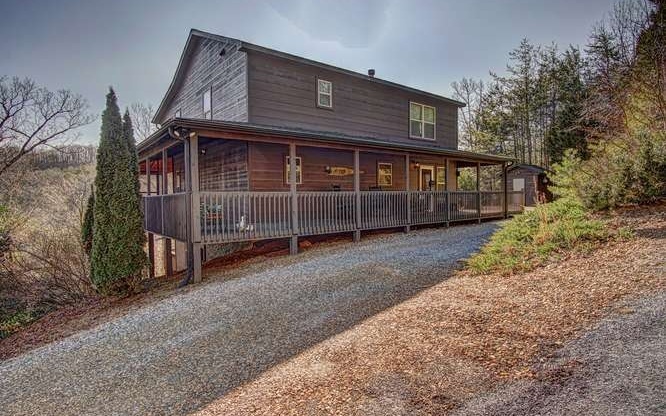 Like covered decks on each level, stainless appliances & granite counters, 2 Master BR?s & a full finished terrace level with 2 layers of decks. Can?t you smell the grill now? Aside from that, the plot thickens w/ light-filled open great room w/ vaulted T&G ceilings w/ a towering stacked stone FP. Gorgeous wood floors flow throughout home. Plus you'll love the master BR on the 3rd level w/ open loft area. 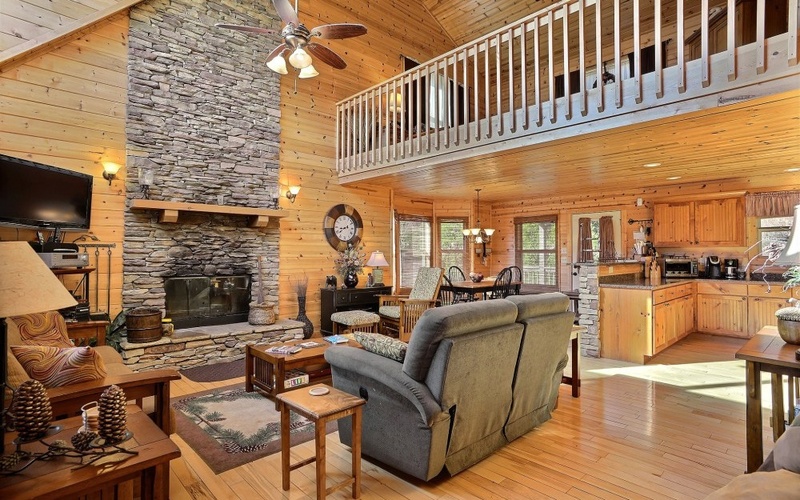 It boasts a perfect location too... close to Lake Chatuge & Brasstown Valley Resort. MLS/IDX data provided by the Northeast Georgia Board of Realtors. Listing provided through broker reciprocity by Keller Williams Realty Partners. Karen Garland Fulton © 2004-2018 (706) 273-8878 All information is believed to be accurate, but is not warranted.